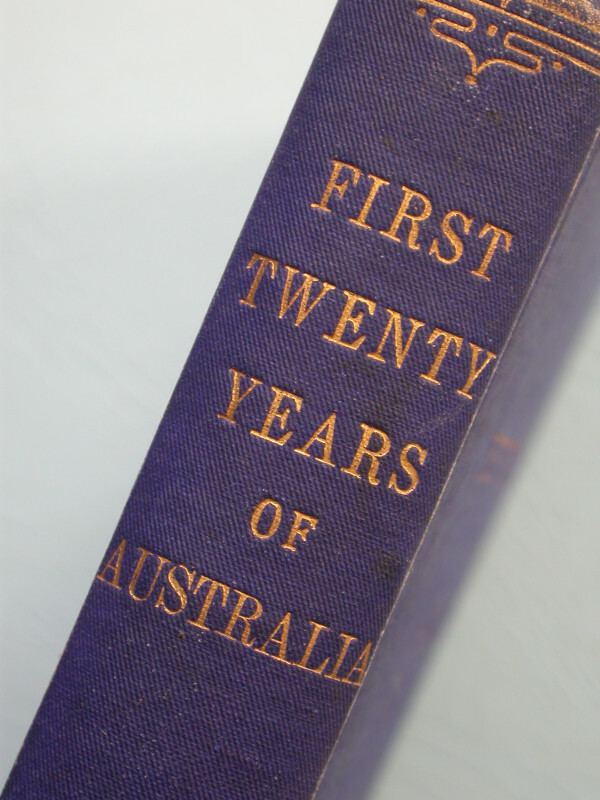 First Twenty Years of Australia. 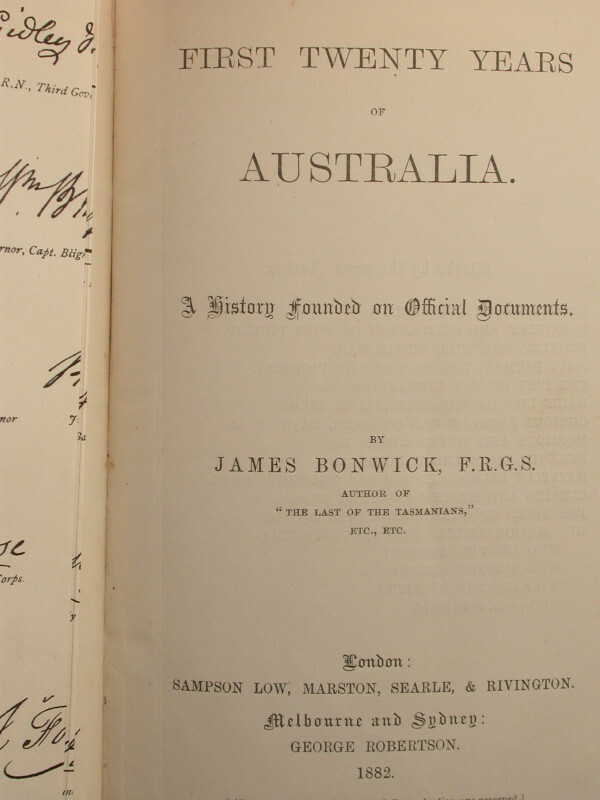 A History Founded on Colonial Documents. 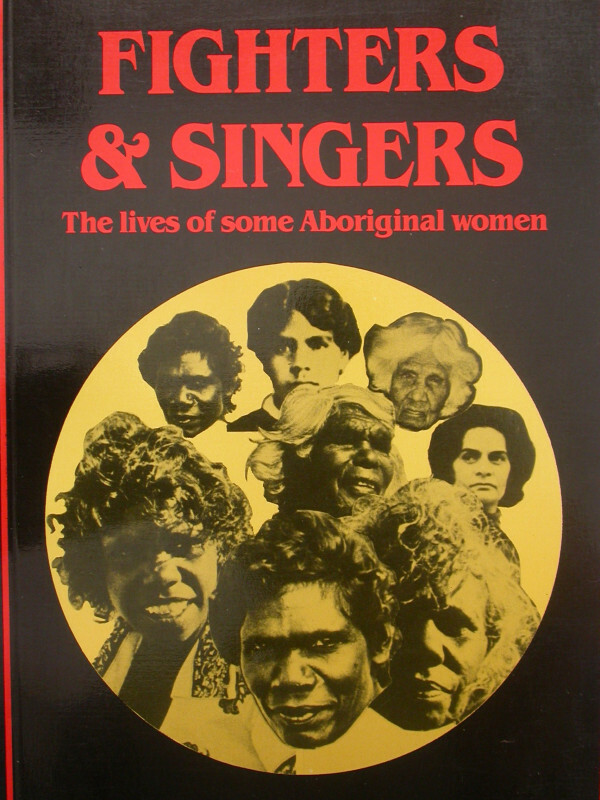 The NSW Corps., Irish Rebellions, Norfolk Island, Primitive Sydney, The Aborigines, Convict Life. Ferguson 7251. Pescott 84. #23656A. 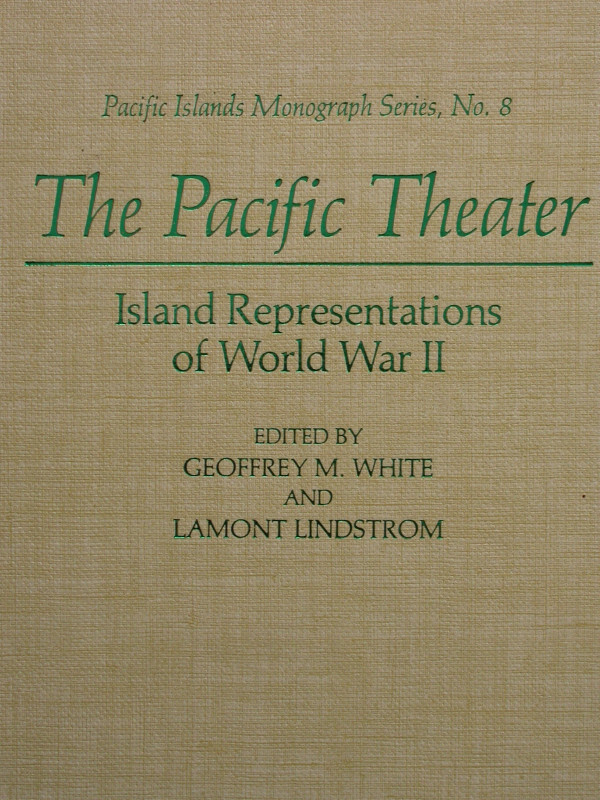 Binding Hard cover. 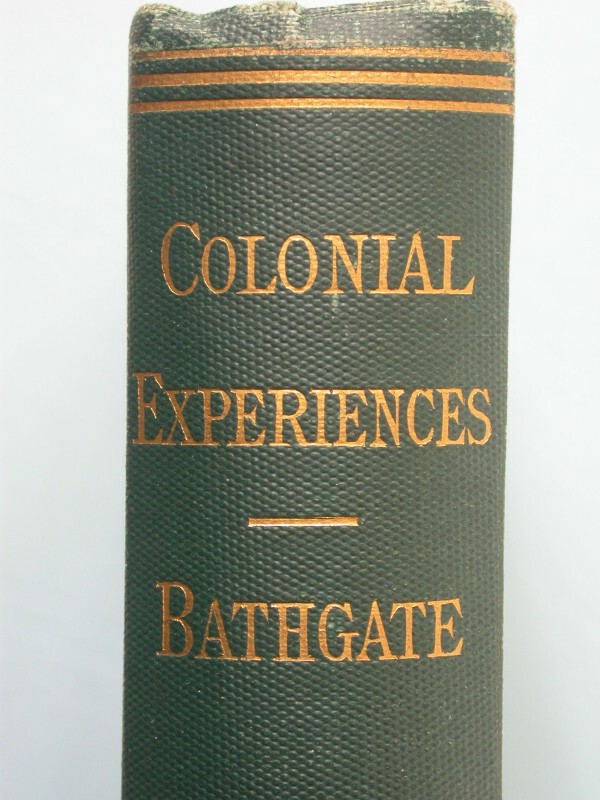 The original dark blue cloth lettered in gilt to spine and upper cover. 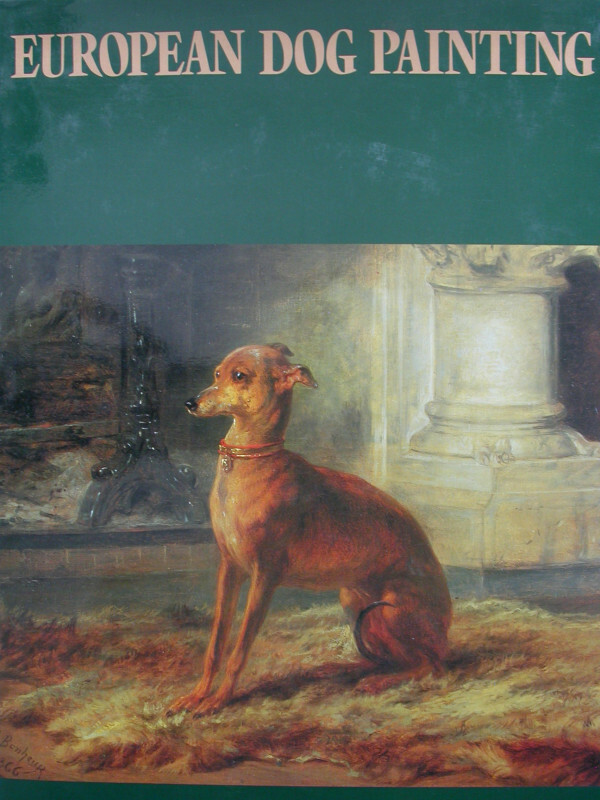 Publisher Sampson Low, Marston, Searle, & Rivington, London. Illustrator Long folding frontispiece of facsimile signatures of early Governors and settlers. 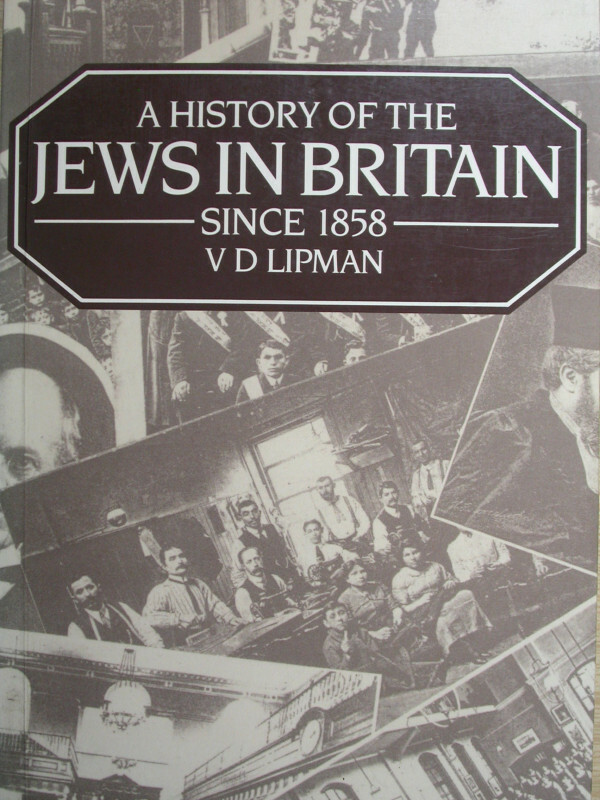 A History of the Jews in Britain since 1858.